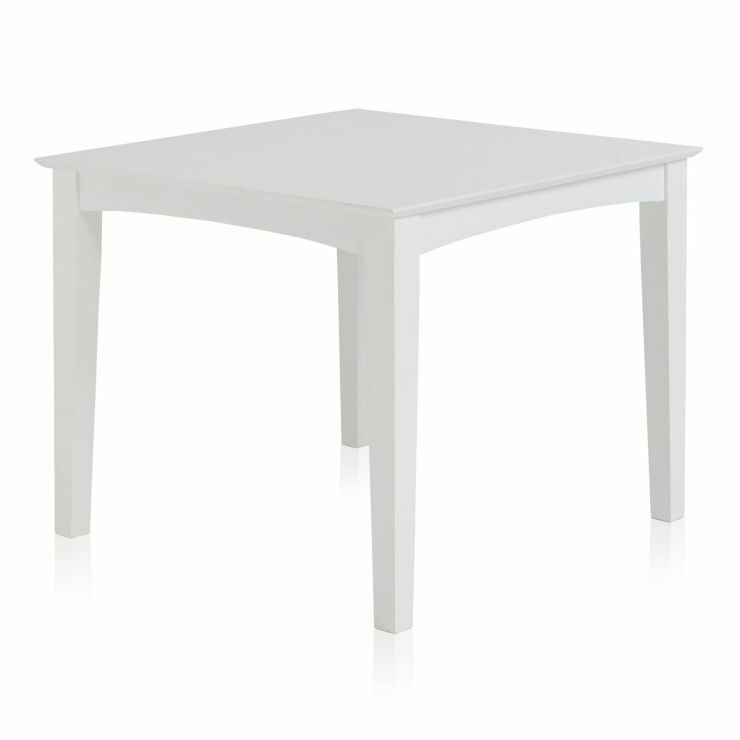 This simple and elegant white square dining table is part of our Shaker range. 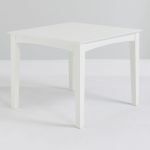 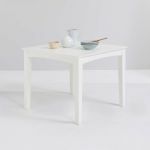 This white square table features minimalist details, including a smooth tabletop, gently arched bases and slim tall legs. 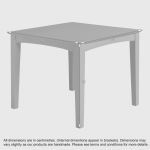 It's built from 100% solid hardwood, so it will look great and last in your dining room for years to come. 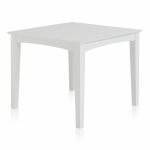 Why not complete your Shaker white square dining with some of our matching white dining chairs or other coordinating piece from the range.